Issued under license to Intermusic S.A. This import from Portugal is very nicely produced and includes a detailed booklet with liner notes by William Hogeland. 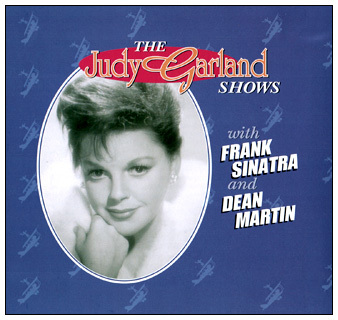 However, Judy's wonderful performance of "The Man That Got Away" is not included on this CD. As nice as the packaging on this CD is, the sound quality is horrible! All of the tracks, except the 3 bonus tracks at the end, are taken from the CBS television special originally aired on February 25, 1962. Follow this link to see the DVD release of this special. Detail from inside the CD tray. 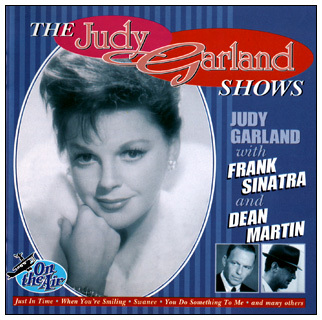 Bonus Tracks from "The Judy Garland Show"